BREAKING: Sarkar - Simtaangaran Song Is Out! A highly anticipated song, “Simtaangaran” penned by lyricist Vivek and composed by A. R. Rahman from ‘Thalapathy’ Vijay’s Sarkar directed by AR Murugadoss under the Sun Pictures banner is finally out on the Sun NXT app. Here it is! Watch the Exclusive Premiere of #SIMTAANGARAN Lyric video from #Sarkar NOW FREE on Sun NXT! 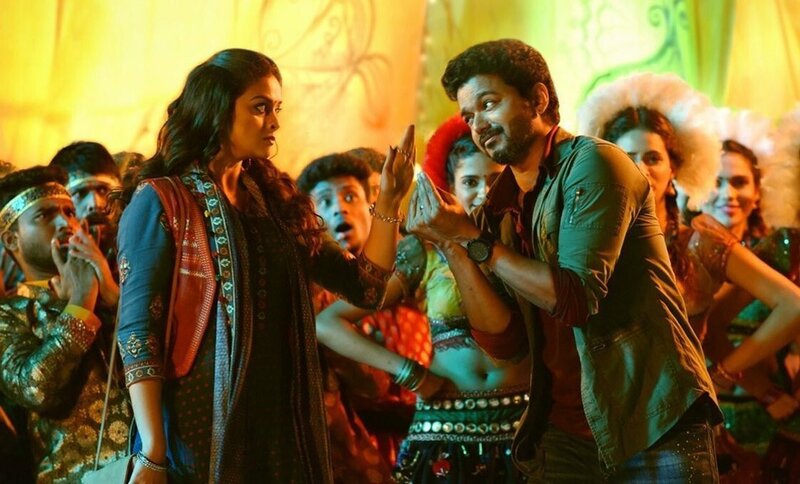 Slated for a Diwali release in November, Sarkar features Keerthy Suresh as the female lead around whom the “Simtaangaran” song has been filmed alongside Vijay. 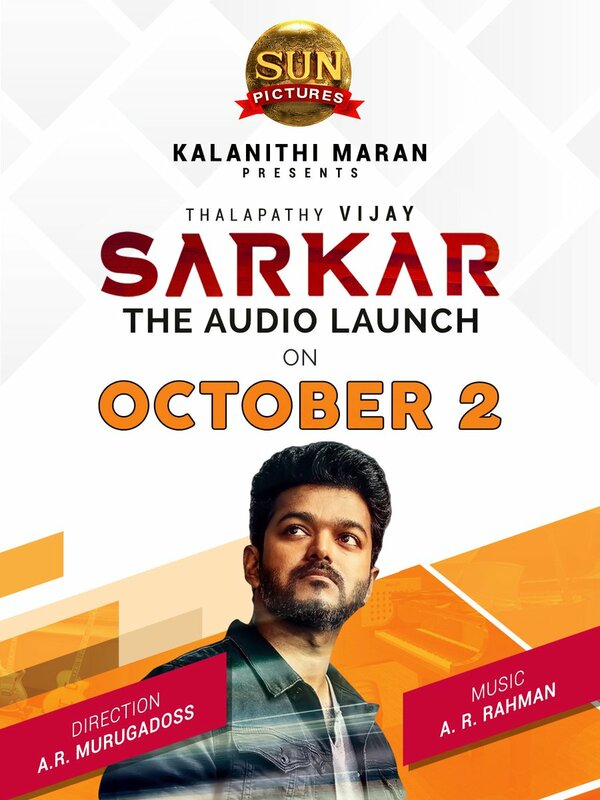 With the “Simtaangaran” single track now released, all sights will next be on the Sarkar audio launch scheduled to take place on October 2 at Chennai. Apart from Vijay and Keerthy Suresh, Sarkar also includes Varalaxmi Sarathkumar in a role that is said to be quite crucial to the action political drama’s plot.